Iterable is a growth marketing platform that delivers world-class customer engagement at scale. 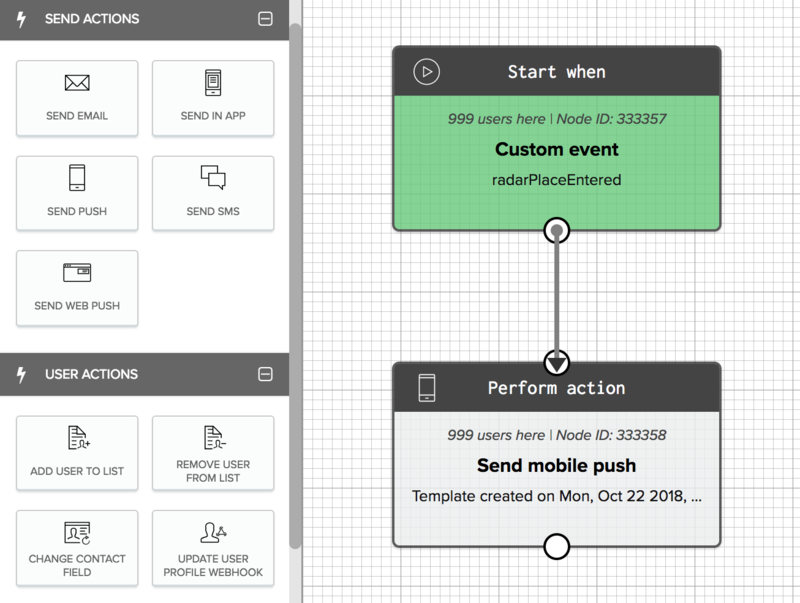 With our new server-to-server event integration, Iterable customers can forward Radar Geofences, Places, and Insights events and user state to Iterable. 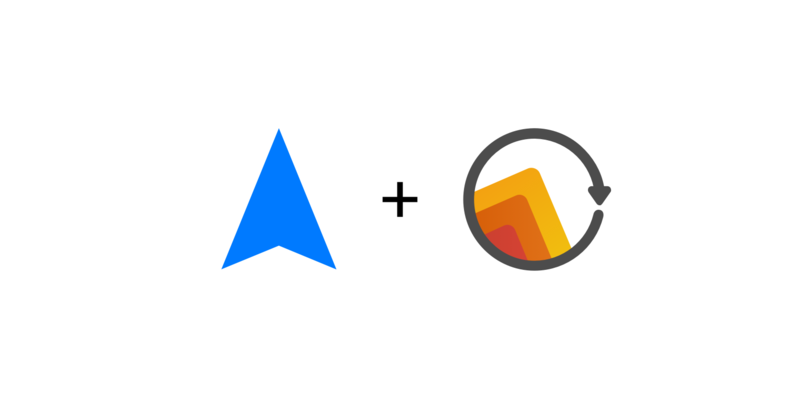 In Iterable, customers can create location-based user segments and trigger location-based workflows using Iterable's powerful Workflow Studio. 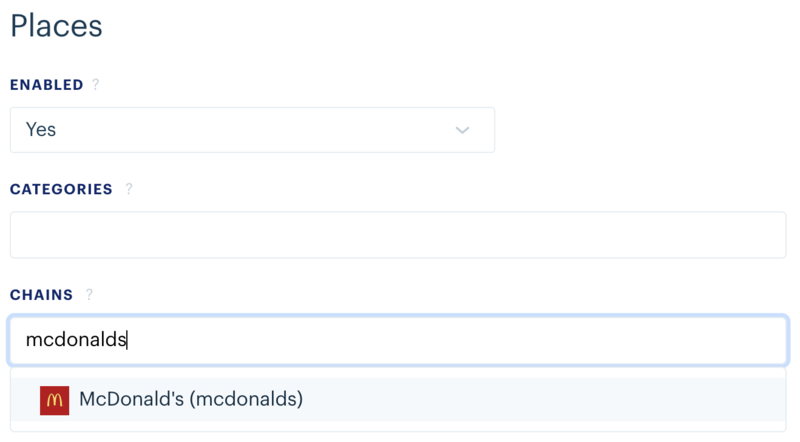 For example, to trigger a push notification when a user visits a McDonald's, enable Places in Radar and add McDonald's to chain filters. Then, copy your API keys from Iterable and paste them into Radar to enable the integration. Finally, create a workflow in Iterable triggered by the radarPlaceEntered event. That's it! You can create workflows triggered by other event types as well, including radarGeofenceEntered, radarHomeEntered, and radarTravelingStarted. Joint Iterable and Radar enterprise customers can start using this integration today. See the Iterable integration documentation.